KPMG in Bermuda announced the promotion of Felicia Govender to Director in the Bermuda Enterprise team. Steve Woodward, Head of Enterprise for KPMG in Bermuda, said: “We are very fortunate to welcome Felicia into the senior leadership team for Bermuda’s Enterprise practice. “Felicia joined KPMG’s Investments & Banking practice in 2007 but had a real desire to work with our Bermuda-based businesses, and she transferred to KPMG Enterprise as a Manager in 2009. “She was promoted to Senior Manager in 2012. Felicia has done an excellent job in providing a high level of service to our Enterprise clients over the past seven years and she fully deserves this promotion to Director”. “Felicia brings a wealth of experience, industry knowledge and expertise to our leadership team. She has built trusted relationships with her clients, something that is at the core of our business and reputation as trusted advisors to local businesses. 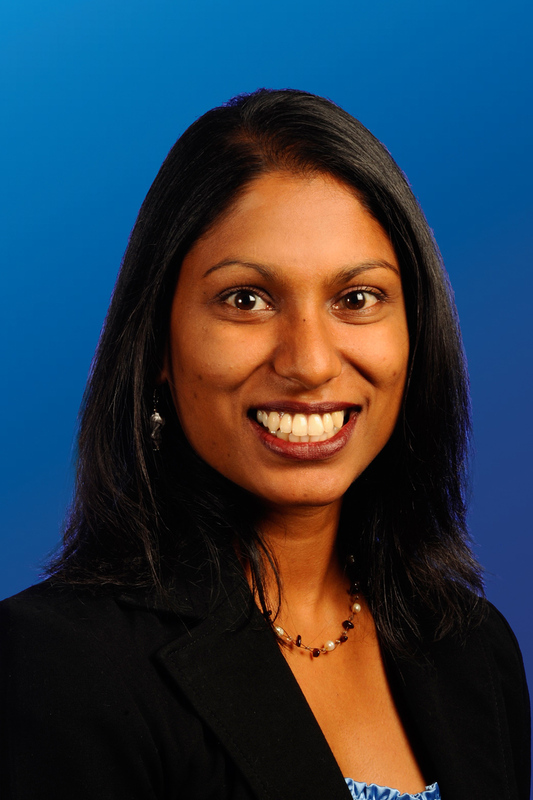 Ms Govender joined the South African firm of KPMG directly after completing her articles in 2004, and moved to KPMG in Bermuda after spending three months on a short term secondment to the Dublin office. She specialises in providing Audit services to local clients and her experience covers International Financial Reporting Standards, Canadian Accounting Standards for Private Enterprises and Not-For-Profit Organisations and Public Sector Accounting Standards. She manages a diverse portfolio of local clients across industries including retail, wholesale and distribution, real estate, charities, public sector, legal services, tourism, shipping and transportation and telecommunications. Ms Govender is currently the Treasurer of the Bermuda International Shipping Association.